BIGonDRY srl provides Special and technologically advanced Multifunctional systems. 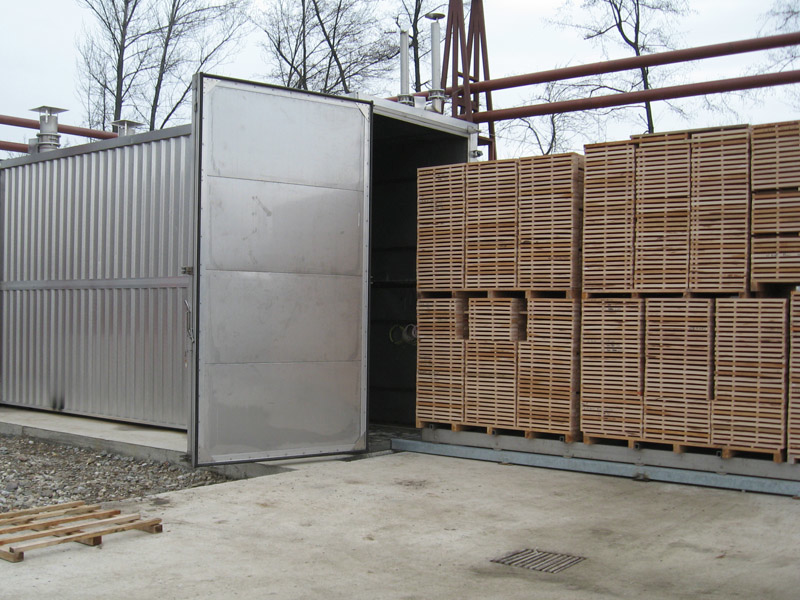 They are suitable for combined treatments, such as drying, steaming, heat-treatment in accordance with standards of ISPM-15 as well as up to 250° C HIGH TEMPERATURE treatments. Huge advantages result thereby in terms of energy consumption and environmental impact, with reduced emissions into the atmosphere. A highly sophisticated electronic control system ensures excellent results on dark shaded wood with dark shades and homogeneous throughout its thickness. 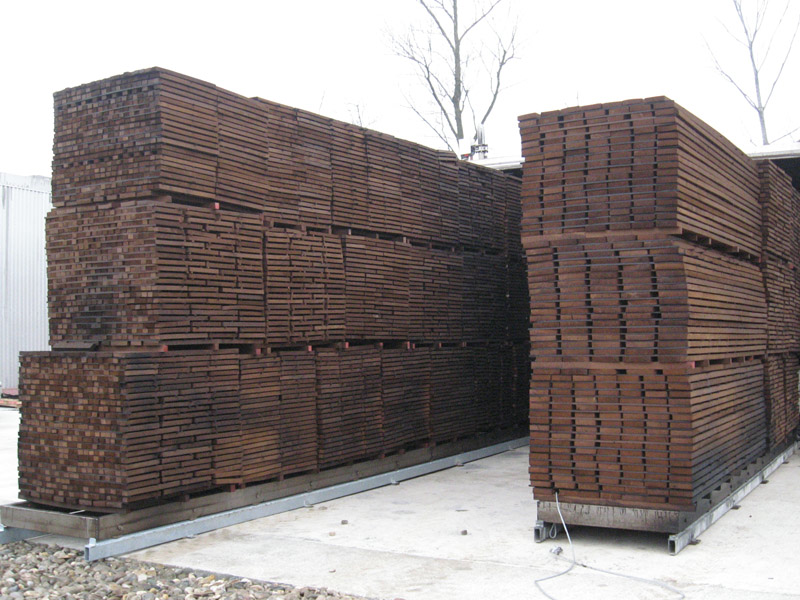 Our innovative high temperature heat treatment plant gives the wood characteristics of durability and stability, avoiding chemical additives on the wood. The thermally modified wood reduces shrinkage and swelling and improves its resistance against the parasites infestation.